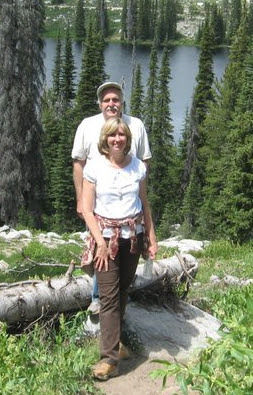 BOISE & SAWTOOTH NATIONAL FORESTS! 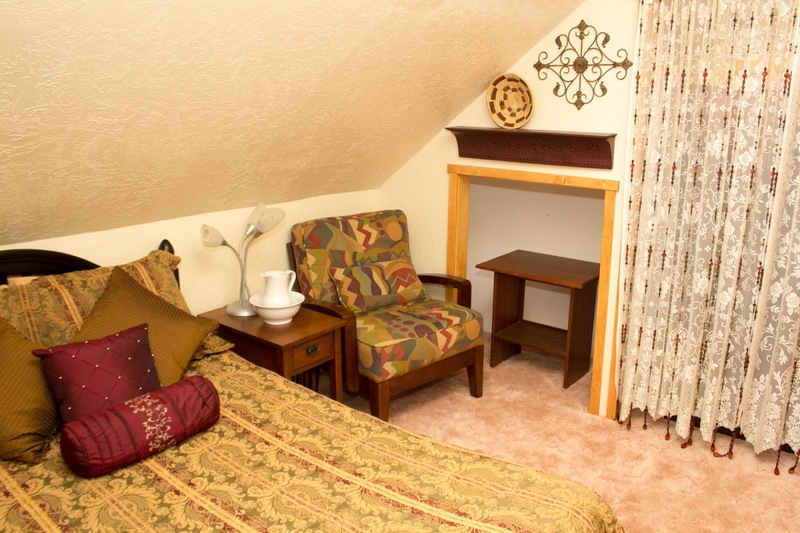 We have two Cabins, and a 7 room Bed & Breakfast with separate Cottage available for your use. We are located in the Pine/Featherville area. It is remote enough to get away but not so remote that you can't get there, or back again. 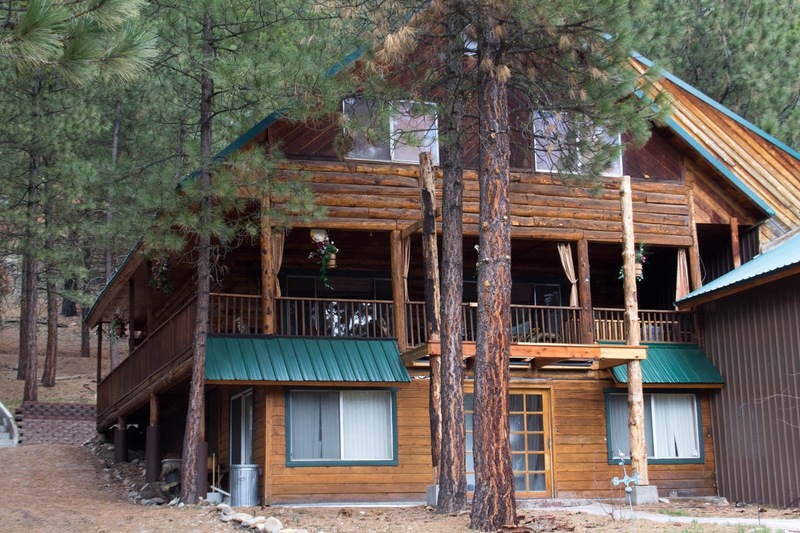 You can go hiking, quading, boating (Anderson Ranch Reservoir is either a few miles down the road or just down the hill), fishing, swimming, or visiting hot springs. 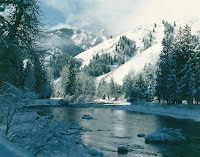 The Baumgartner Hot Springs are a short drive away as well as other hot springs located about halfway there along the river. In the winter we are in the middle of over 380 miles of groomed snow mobile trails heading off into the Boise and Sawtooth National Forests. My family and I have been enjoying the Pine/Featherville area of the Sawtooth and Boise National Forests since I was a child. My grandfather worked with the Forest Service in the Trinity Lakes area in the 1920's. My father and sister purchased the Cozy Country Cabin in 1979 and we purchased it from them in 2005. After having lived all across the country, and outside it, we have returned to the one place our entire family calls home. Why we chose the area? We have been enjoying this area for many years and wanted to keep the cabin available for our family. We have now decided it's time for others to be able to enjoy the beauty and rejuvenation that comes from spending time here. It is our families favorite place to go. We enjoy a lack of distractions that normally bombard us from all sides. We find that we play games with out children and have real family time rather than just in passing at the dinner table at home. Lodge sleeps 20, Cottage sleeps up to 8. Click here to visit the Bed & Breakfast site! Suitability: Children welcome! We book getaways for families as well as individuals, couples, and groups of all sizes and types! Call us if you have any questions! 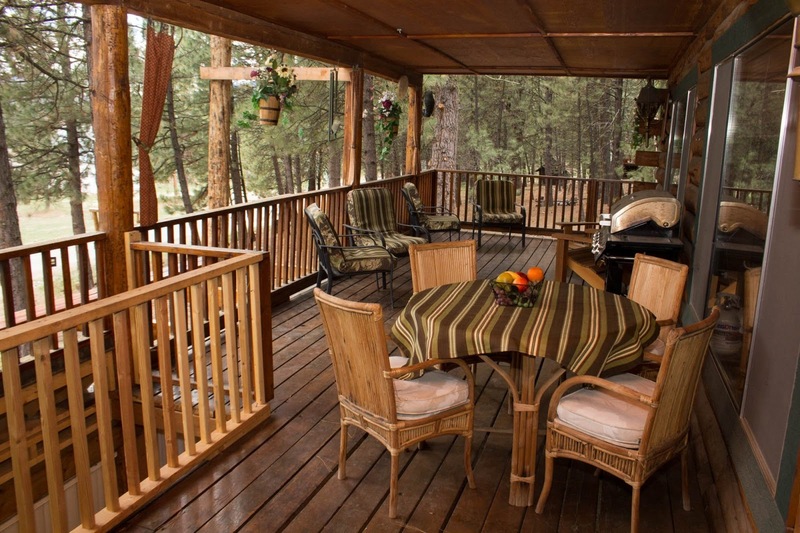 Non-Smoking: Strict non-smoking policy inside the cabins and on the covered decks and porches. Pets: Well-trained pets accepted. $25 pet deposit required along with agreement to pay for any and all actual damages and/or cleaning fees. Meals: Guests provide all their own meals. Cancellation Policy*** (May vary with special rates, packages & online bookings) 1/2 of total stay is due at time of booking. Reservations cancelled less than 30 days prior to the arrival date will forfeit the deposit. Reservations cancelled more than 30 days prior to arrival date forfeit $50.00. 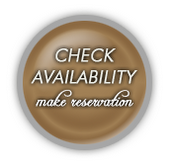 Check-in location: Check-in information will be provided upon reservation confirmation. Damage Deposit: Refundable $200 damage deposit. Cleaning Fee: $100 cleaning fee. Christmas / New Years: December 20th - January 4th.